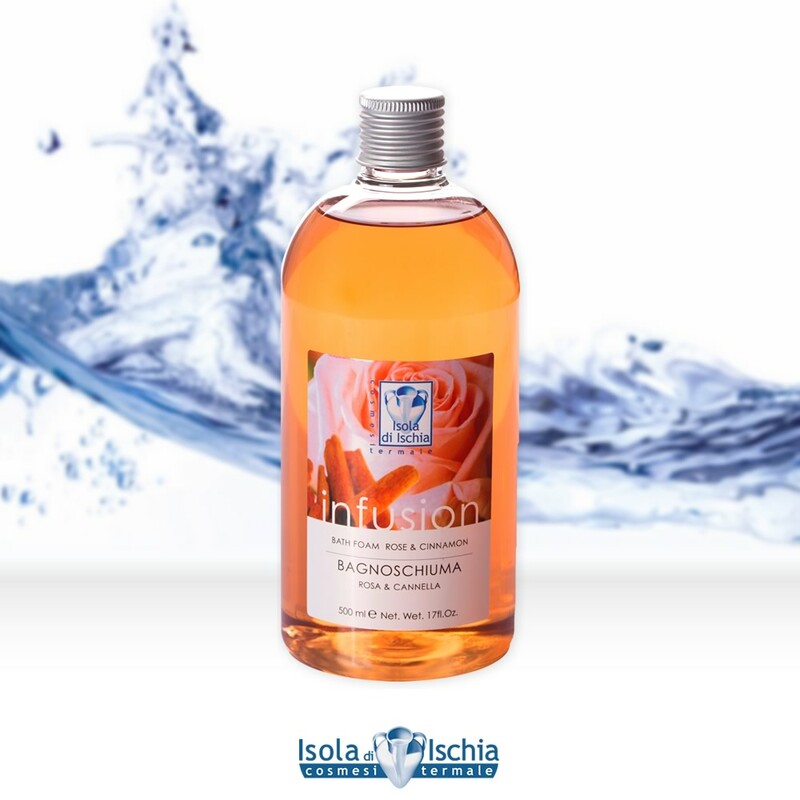 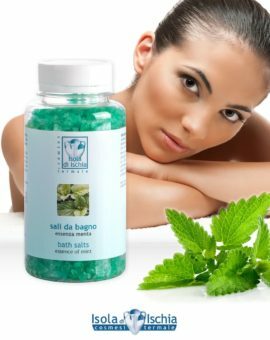 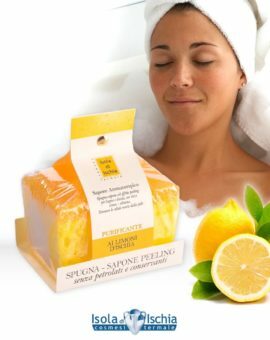 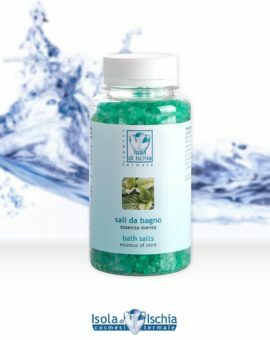 Thanks to extracts of flowers, fresh fruit juice and the valuable properties of thermal water the shower gels and shampoo by “Isola di Ischia” will give you back the natural comfort of your skin. 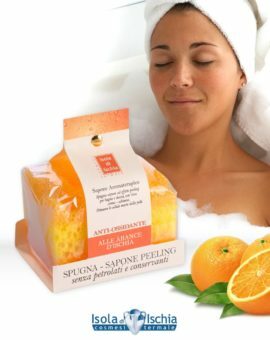 Gentle and soft for a relaxing bath that leaves a pleasant fragrance. 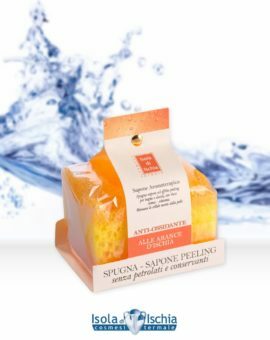 Formulated with neutral ingredients that respect the skin’s moisture mantle and do not alter the physiological equilibrium ‘of the epidermis. Light foam that clean with the sweetness skin leaving it smooth and hydrated.